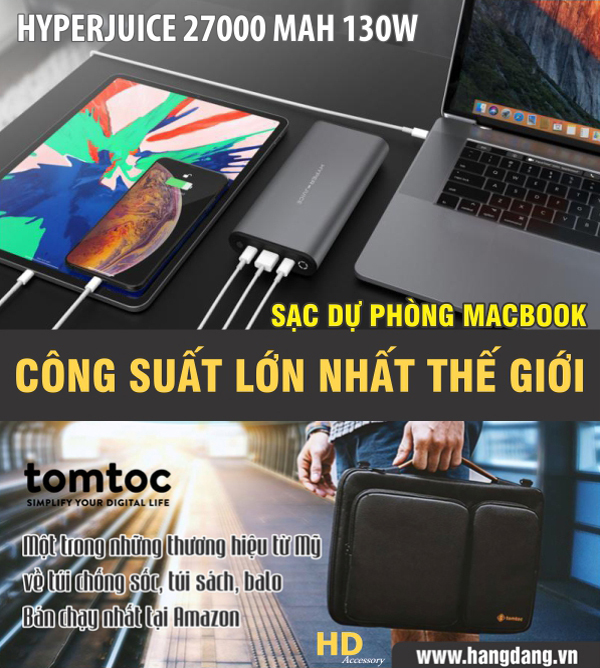 tương thích đủ driver cho máy của bạn nhé. Description: Software Boot Camp from Apple, included in the set of operating system Mac OS X 10.5 Leopard, 10.6 Snow Leopard, Mac OS X 10.7 Lion and Mac OS X 10.8 Mountain Lion, allows you to install and use on a Mac computer with an Intel processor to Microsoft Windows and programs based on Windows. Extras. Information: All the drivers personally downloaded on each particular model. Previous versions of the BootCamp does not work in these models because in the series in 2012 renewed virtually all iron. Installation Instructions (PDF) is in each folder desired models in the Documentation. Microsoft Windows XP, Windows Vista, Windows 7. MacBook Pro Retina (MC975, MC976).